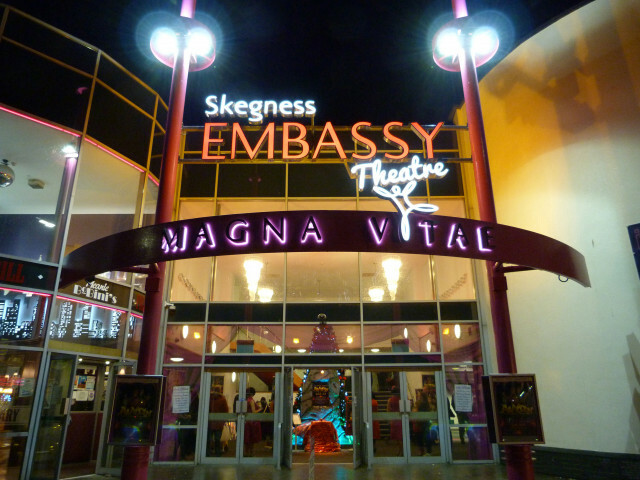 The Embassy Theatre is the East Coast’s premier live entertainment venue and is located right at the heart of the seafront attractions in the hugely popular tourist resort of Skegness. 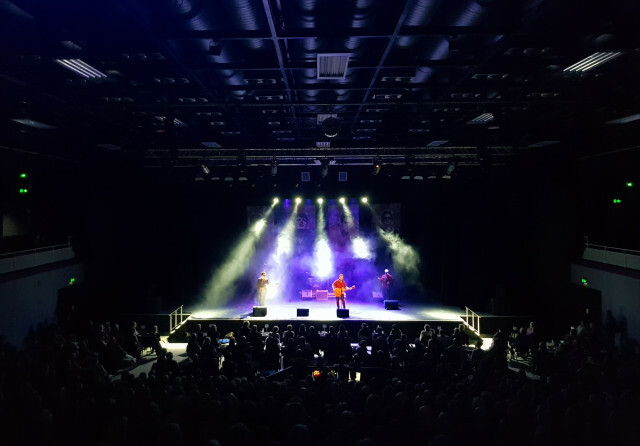 A host of stars have performed at the Embassy Theatre over the years with many of them returning on a regular basis to delight packed audiences as both their popularity and a love of the venue have developed with the theatre. 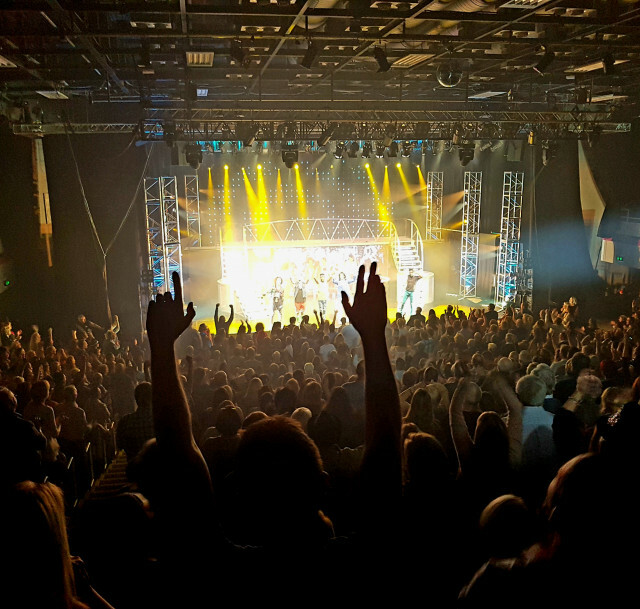 From cirque to comedy, children’s entertainment to tribute acts, the Embassy Theatre has something for everyone. The new season kicked off in February with the 2018 calendar drawing to a close at Christmas with the enchanting and magical Magna Vitae Productions pantomime – this year it will be Cinderella. It is however, not just the stars that tread the boards at the Embassy Theatre. The multi-purpose theatre building also hosts a range of other events working with the local community on a regular basis. Most of the local schools use the venue for their end of year speech days, regular blood donor sessions are held in the large capacity auditorium and it also becomes the hub for events such as jobs fairs, conferences and the annual SO Festival. Grand Parade, Skegness, PE25 2UG.